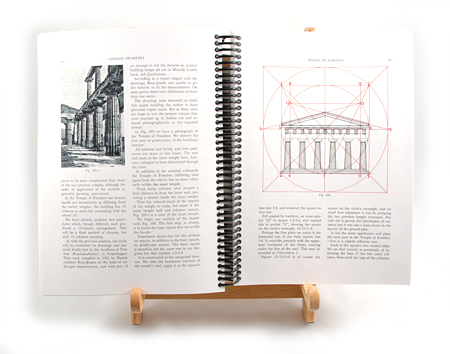 The Secrets of Ancient Geometry and Its Use was written by Tons Brun�s and the original edition was published in 1967. I personally studied with Mr. Brun�s in Copenhagen in the early 1990's. Following Mr. Brun�s� death in 1995, I acquired the rights to re-publish his books. 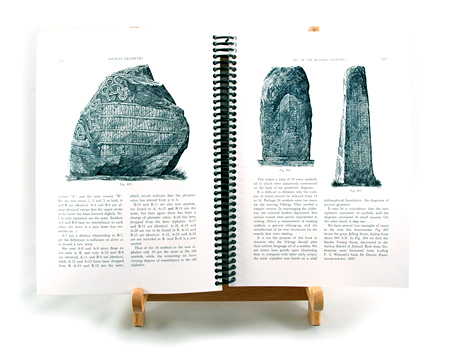 The new format, designated the �Scholar�s Edition�, has features that enhance Ancient Geometry scholarship by the serious student.No part of these books may be copied, reproduced, or printed without the express written permission of Sue Eckermann Golik, Ancient Geometry, Inc.
Chapter Twenty: The Origin of Chess? USA Shipping via USPS Priority Mail: FREE! 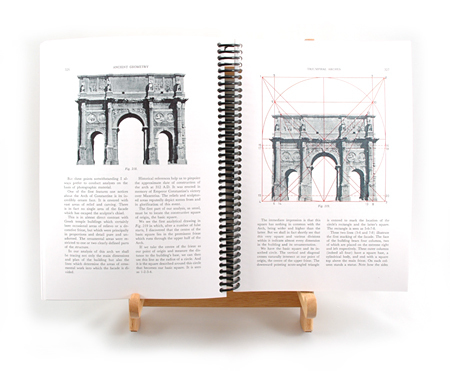 The Best Book from which to learn the subject of Ancient Geometry is the two-volume Scholar�s Edition entitled The Secrets of Ancient Geometry and Its Use by Tons Brun�s. 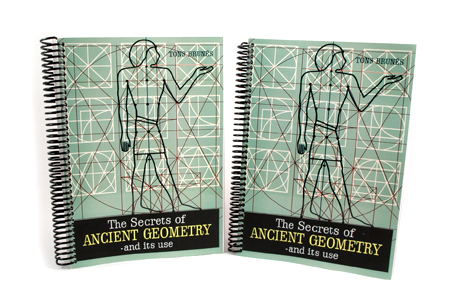 This exceptional Two-volume Coil Bound Set is the definitive work for people who want to understand the principles of Ancient Geometry. 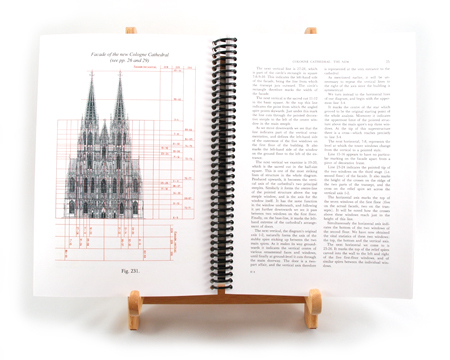 It is also the most precise treatise for market traders who want to apply the principles of Ancient Geometry to market charts. 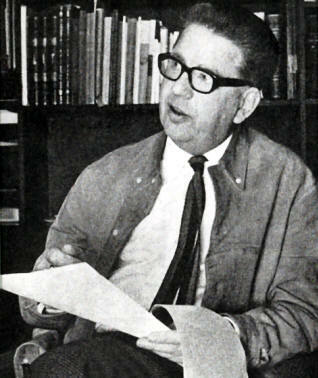 Originally published in 1967, this new Scholar�s Edition has been re-published in April 2006. 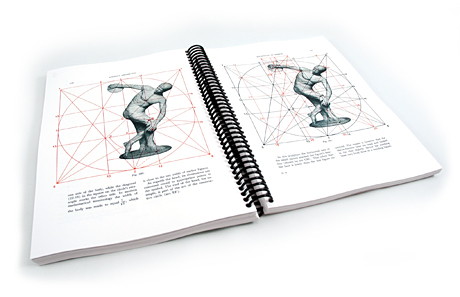 622 Pages - Well-written - Quality Print.